Anstey Hill Recreation Park is National Parks SA’s Park of the Month for March. The park has recently been upgraded as part of a $10.4m plan to upgrade and develop more walking and cycling trails, public toilets, barbecue and picnic areas, and playgrounds in national parks close to the Adelaide metropolitan area. There are now 9 marked walking trails in the park, which is vast improvement given there were only previously some unmarked walking routes. The new trails are mostly loops and depart from various trailheads, all with new carparks and trail information boards. The new trails include 3 that are for walkers only. The Wildflower Wander is a hike up a steep hill with rewarding views over the Adelaide Plains, as well as seasonal opportunities to view wildflowers including native orchids. The quiet gullies are a haven to a variety of small birds. Walking SA continues to represent our member clubs, organisations and individual members as well as the general walking community in matters regarding walkability of all aspects of the walking environment. Specifically, over the last six months we have raised our voice and will continue to do so on the issue of shared paths and trails to ensure the safety of walkers using those paths and trails. 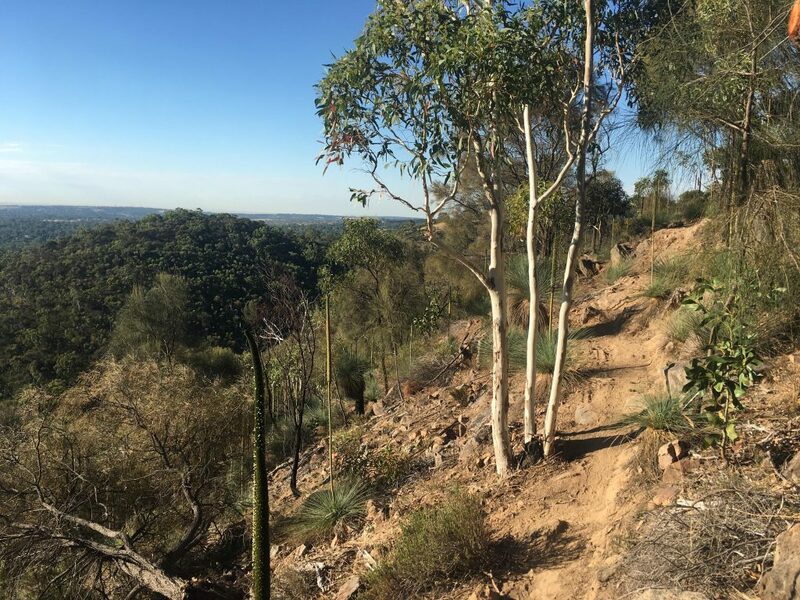 We are on ongoing discussion with the Department of Environment Water and Natural Resources (DEWNR) regarding trails in the national parks that they manage as well as local councils and other bodies with jurisdiction over other paths and trails. DEWNR is about to launch a program in recognition of that advocacy and supported by other user groups with the I Share My Trail campaign, to make all users sensitive to the needs of other users when on trails. We will provide more information as it comes to hand. We also plan to hold a forum in May where we can get walkers and the relevant organisations together to further discuss these issues. 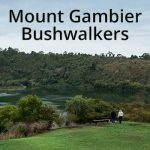 Walking SA, through the commitment of a number of keen volunteers, continues to monitor, liaise and in some cases object to gazetted changes to land use that will have an adverse impact upon walkers. Our voice is heard and in most cases successfully so. In addition, we are advised of other plans that we are sought to make comment on. The latest of these are detailed below. If you wish to make comment direct please do so if you wish to advise walking SA of issues and concerns please do so and we will consolidate that into our input for each consultation. The Council seeks comment to develop a strategy for Recreation Trails Strategy within the City of Burnside. The Council is seeking comment on their new Trails and Cycling Strategic Management Plan (TCSMP) which will guide the delivery of trails and cycling projects into the future. 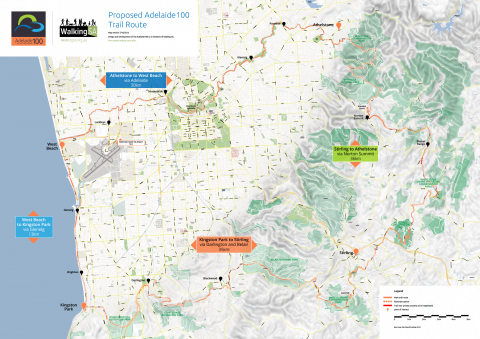 View the map of their existing and proposed trails, including the proposed Willunga Basin Trail. Located on the River Murray, 12km south of Swan Reach, the Department of Environment, Water and Natural Resources is seeking feedback on the draft management plan for the park. Walking SA continues to develop the unique Adelaide100 walking trail. We are currently finalising a budget to implement Stage 1 of our plan, and putting that together in a business plan, to seek funding support for the trail. The major advantage this trail has in its implementation is that it uses existing trails to form the whole of the Adelaide100. As such infrastructure needs are minimised, as the various trail elements and their ongoing maintenance that make the Adelaide100 are already supported, so that what we are left to provide is signage on the trails together with interpretative signs at various locations. Our vision goes beyond this thought to include a dedicated web site, an Adelaide100 trail app with many benefits and other features. We are planning a forum for all key stakeholders shortly at which we will present the next stage of the plan. The Medical Journal of Australia has published an important study demonstrating how walking cuts hospital admissions for the over 55 population. The study concludes that health interventions and urban design that encourages walking could have “a substantial effect on the need for hospital care and should be features of health policy”. Did you know that the simple act of walking for 30 minutes a day or more can reduce your risk of heart by as much as half. Heart Foundation is hosting a community walk to kick of Heart Week 2017 and to celebrate the 12th anniversary of Heart Foundation Walking groups in South Australia. 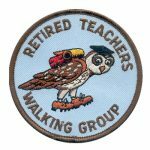 Do you enjoy walking with family, friends or a community group? Planning to set up a walking group with your work mates and want to try it out? Are you a member or interested in joining a Heart Foundation Walking program – Australia’s largest FREE walking network? Keen to find out more about your heart health? Why not come along to the Heart Week Community Walk! 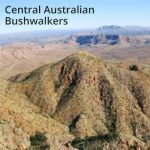 Within the Recreation SA structure Walking SA is a member of a number of groups (Outdoor Committee, Trails Advisory Group and the Trails Forum) as advocates for the walking community in South Australia. Recreation SA recently appointed a Trails officer, Anthony Bates, with funding from the Office for Recreation Sport to assist in the ongoing development of trails in accordance with the SA Trails Master Plan. Walking SA is working closely with Anthony already. Recreation SA is hosting a one-day conference on Monday 3rd April 2017 which is SA’s leading professional development opportunity for managers, staff and business owners in the recreation, aquatics, parks and leisure sector. Round 43 is currently open and closes on 10th April 2017. 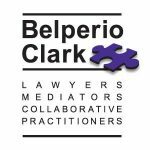 The funding round is currently open and closes on 10th April 2017. The Eyre Trails project has been developing a concept for hiking and biking trails on the Eyre Peninsula. 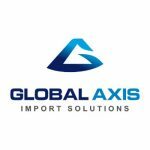 It is great to see the project ideas developing so well. Project partners include the District Council of Tumby Bay, Natural Resources Eyre Peninsula and Regional Development Australia Whyalla and Eyre Peninsula. Walking SA initiated the Walking SA Walking Awards in 2016 which were presented at an event in October 2016. For more information please see: walkingsa.org.au/awards. 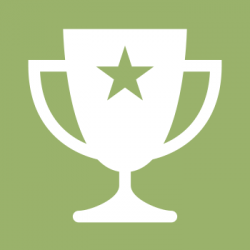 We’re accepting nominations for the 2017 awards. 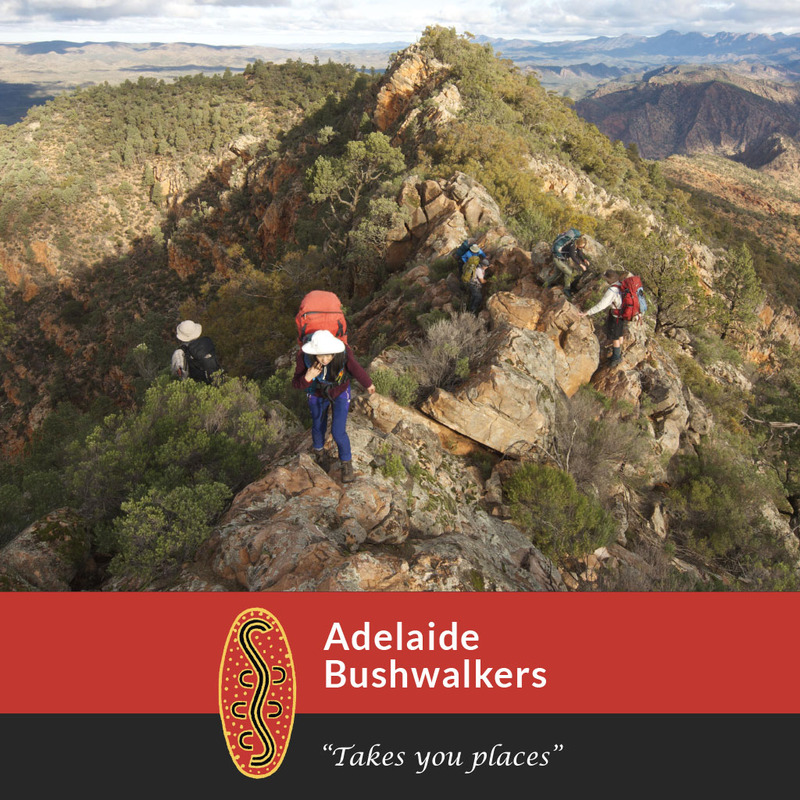 There are Friends of Parks groups throughout South Australia. Most national parks have a group of friends passionate about their conservation and protection. Special Interest Groups also abound. 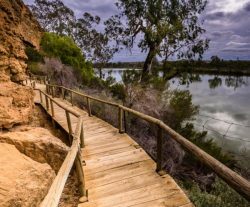 They range in area of interest from butterflies to hiking adventures; from the heritage and history of the Adelaide Gaol to walking the Heysen Trail. With so much to choose from you’re bound to find something to occupy those spare hours! For more information please refer to environment.sa.gov.au/get-involved and friendsofparkssa.org.au. 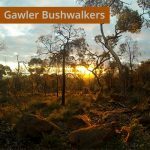 Our friends over at Adelaide Bushwalkers have had an awesome year of hiking and camping – check out their annual photo comp winners, or view all their comp photos entries on their website. The 2017 Australian Walking & Cycling Conference will be on July 17th and 18th in Adelaide. 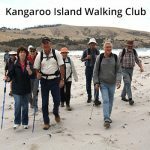 The remote and spectacular new Kangaroo Island Wilderness Trail will be traversed by a small band of people in October 2017 wanting to draw attention to arthritis and raise money for research into treatments in 2017. This is the first time that Arthritis SA has picked a “home” destination for its trek, held every two years. Previous treks have honed in on international destinations like China, India and New Zealand. Find out more on the Arthritis SA website.